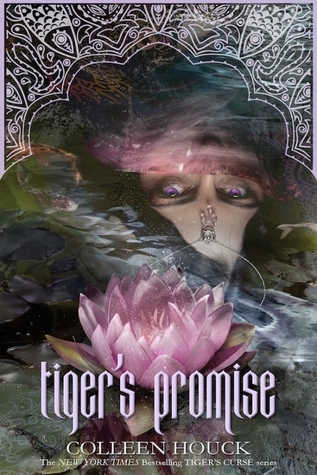 Tiger's Promise is a short novella told in the viewpoint of Yesubai (daughter of Lokesh). If you are a fan of the Tiger's series, you are going to absolutely love this novella. There is something so engaging about the way that Coleen Houck writes. She manages to do exactly what I want with a book- to escape every day life and go on a fantastical adventure. Even within the short range of this novella, I found myself transported to Yesubai's home. I loved getting the back story about Yesubai and Kishan... I just wish that she would have given us MORE. This whole novella could have been stretched into an entire novel for me and I would have loved it- Did you hear me Ms Houck? It isn't too late! Make ME ... erm... I mean everyone another novel in this world! Anyway- all that to say, I loved it and it is totally worth a read!